Sasha, Djinee, and Styl-Plus recently released new singles and videos which we bring to you here as a triple delight. After falling in love with LOS’s ‘Bad guy P’, Sasha hit the studio to do a version of the song which she dedicates to all the ladies. So ladies, this one is for you. The single ‘On Me’ by Djinee was released a few weeks ago. Djinee has now released the video for the song which features rapper Muna. The video which was directed by MEX has cameo appearances from 2Face, Ali Baba, Bovi, and footballer Ikechukwu Uche. Remember Styl-Plus – the RnB group that gave us the hit tunes ‘Olufunmilola’ and ‘Imagine That’, then they disappeared? 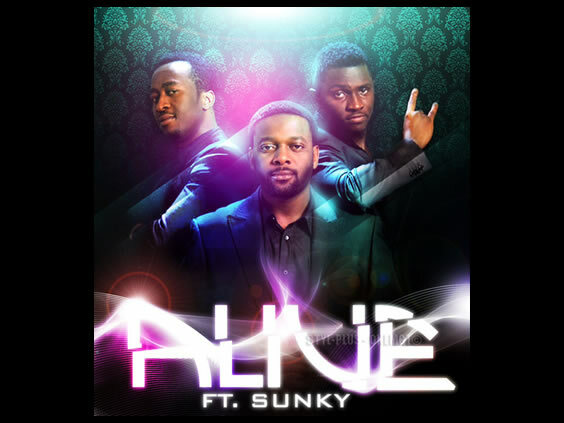 Well they are back on the music scene with a video for their new up-beat single, ‘Alive’.